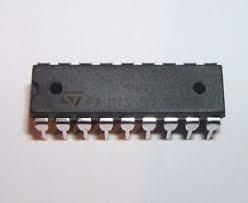 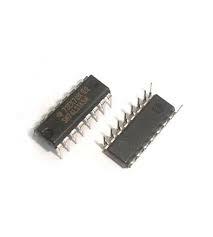 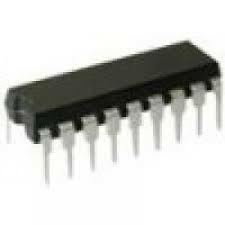 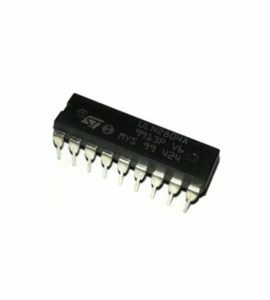 ULN2804 Driver 4contains eight darlington transistors with common emitters and integral suppression diodes for inductive loads. Each darlington features a peak load current rating of 600mA (500mA continuous) and can withstand atleast 50V in the off state. 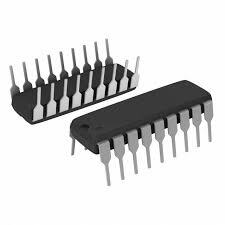 Outputs maybe paralleled for higher current capability.ULN2804A has a 10.5kW input resistor for 6-15V CMOS.